BANGLATOWN is a research project by Studio Lunik, in collaboration with Paola Favoino. The research investigates the transformation and urban development processes through the sense of parting and distance. During the summer 2012 we interviewed people from Bangladesh living in Torpignattara, a multiethnic neighborhood in the oriental suburbs of Rome, where we have been living as well. We transcribed each interview into extremely personal tales, fragmented visions that describe, in some way, possible scenarios for the future in Bangladesh, for its urban and natural environment. Posted on 11.28.12	to Architettura, città, events, luoghi e non. 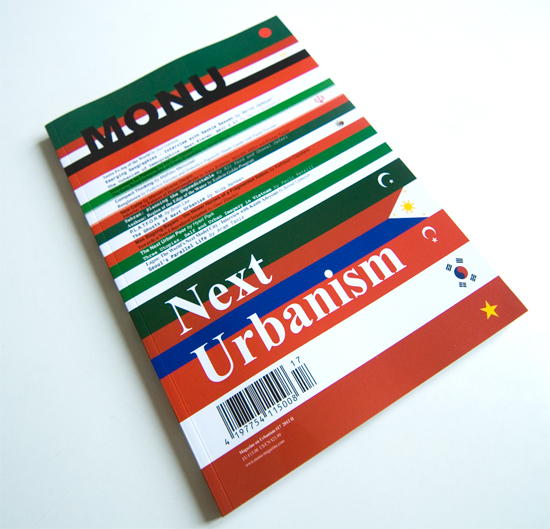 Tags: banglatown, monu magazine, next eleven, paola favoino, studio lunik. Subscribe to follow comments on this post. Both comments and pings are currently closed.